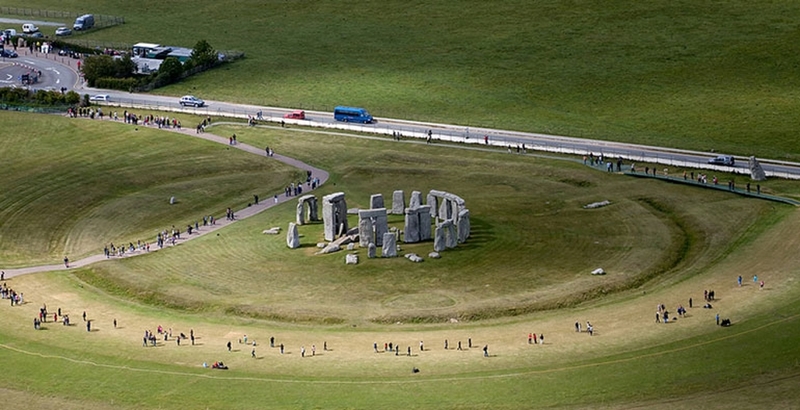 The proposed Stonehenge Improvement Scheme runs from the out skirts of the Amesbury to west of Winterbourne Stoke along the alignment of the existing A303 road in Wiltshire. 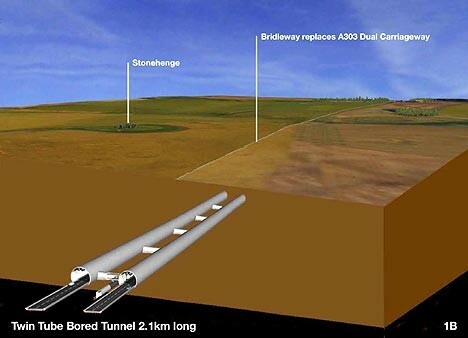 The route for the new dual carriageway road will run near to some residential properties and go into a bored tunnel adjacent to the existing Stonehenge Monument. 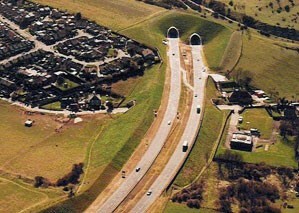 The project involves the design and construction of a new road to provide an upgraded service along the A303. The procurement approach adopted by the Client makes use of Early Contractor Involvement (ECI) to design the scheme, take it through the Public Enquiry Process, issue Draft Orders and ultimately take the scheme into construction after a favourable outcome from the Secretary of State. 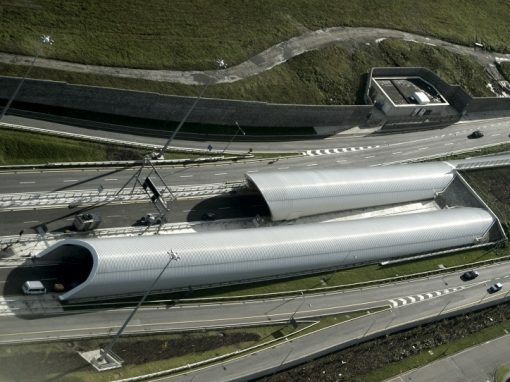 The scope of works involved the design and construction of some 12kms of new dual carriageway, 2100m of 105 m2 twin bored road tunnels, various structures, associated ventilation design, fire life safety, mechanical and electrical control systems. 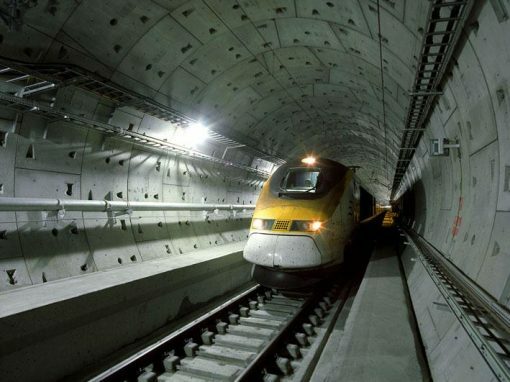 This is the first time the Highways Agency have adopted this innovative procurement approach for the design and construction of a complex infrastructure scheme involving a tunnel. 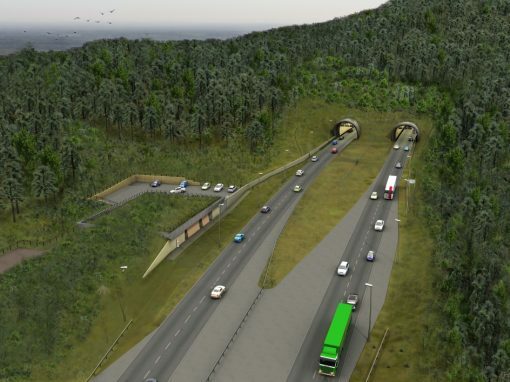 LBA provided a sub-consultancy role to the Principle Contractor, Balfour Beatty Costain JV for the design and construction of the Stonehenge Tunnels. 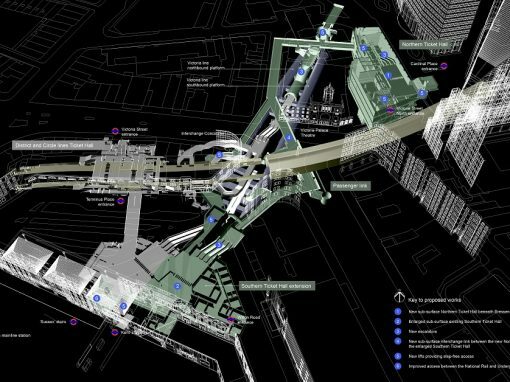 This role involved working closely with the JV’s designers for the scheme, reviewing programme, constructability and maintainability issues, Whole Life cost and developing the operational functionality using Business Case model approaches. 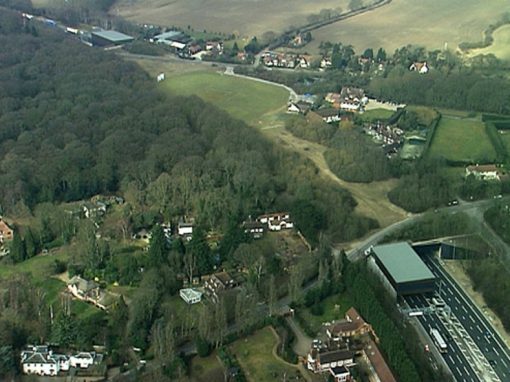 The team, who also provided support to BBC JV during the tender, were involved in the development of the design optioneering, assisting with the preparation of the Environmental Impact statement and taking the scheme through the Public Inquiry process. 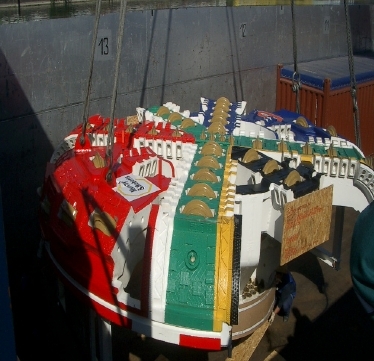 The success of the project to date has largely depended upon a successful outcome of the Public Inquiry process. 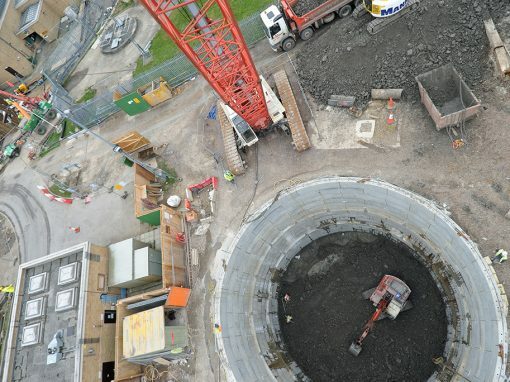 This has been partly achieved by adopting the ECI approach whereby the Contractor has been able to deliver the scheme successfully to programme – through the early design and Public Inquiry phases. 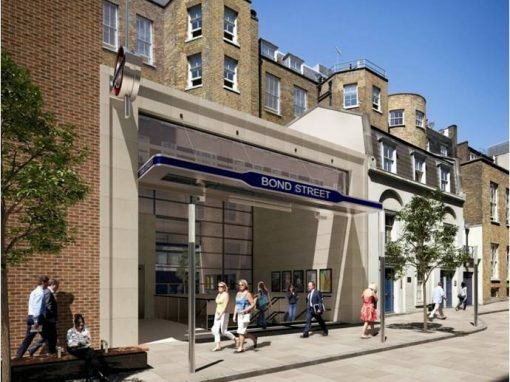 This approach has enabled the Contractor to call upon his design and construction experience to manage the numerous design risks and scheme development issues, which have arisen up to, and during the Public consultation period. Through the ECI approach the contractor has been able to identify many design and construction risks which otherwise may have gone unnoticed until the construction phase by which time the implications could have significant consequences for the successful outcome of the scheme. 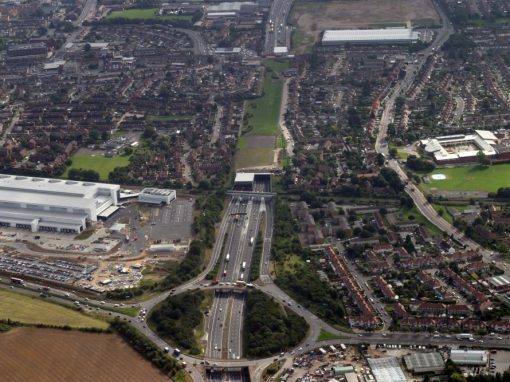 In addition the contractor has been able to bring increased certainty to the projected out turn costs for the delivery of the scheme along with a highly focused approach to operational, maintainability aspects when it eventually opens to the public. Through innovative approaches adopted by the Client and the Contractor most of the third party design, construction and operational issues have been resolved. 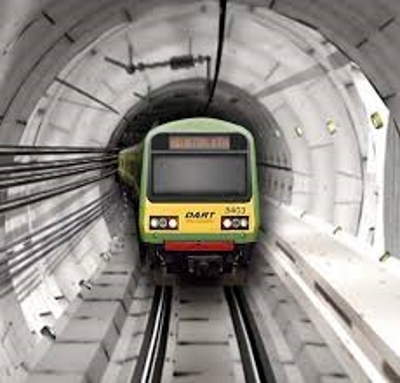 Monthly meetings steered by the Tunnel Design and Safety Consultation Group have offered a good forum for the discussion and resolution of issues. In particular the Fire Life Safety design and emergency procedures were developed in close cooperation with the Emergency Services to a point where the initial design basis for the scheme has been agreed. Likewise the forums offered opportunity for other third party objectors to raise and discuss issues out side of the Public Inquiry process and thus ensure the Public Inquiry programme could be maintained. Many achievements have made possible with respect to project management and delivery across all disciplines. 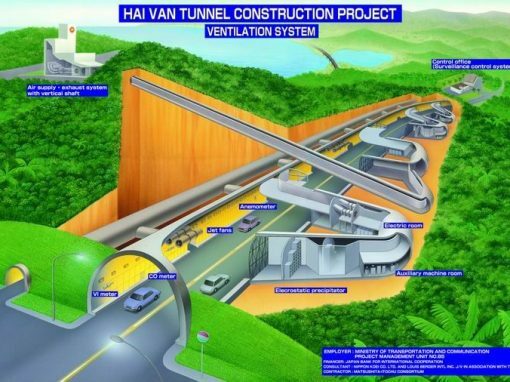 The design has focused on value management and functionality with particular emphasis on the mitigation of environmental impact and the needs of the end users.